Harry N. Abrams, 9781419728990, 240pp. 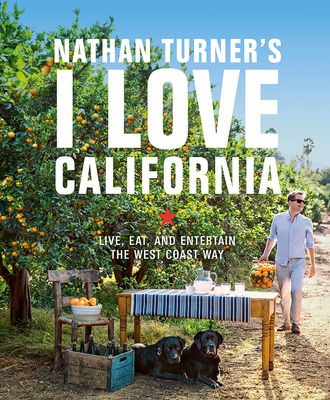 Nathan Turner is the author of Nathan Turner’s American Style (Abrams, 2012). Turner is a regular entertaining expert on The Today Show, and his designs, parties, and products have been featured in major publications including Architectural Digest, Elle Decor, Vogue, Domino, Town & Country, House Beautiful, Food & Wine, and more. He lives in Malibu.